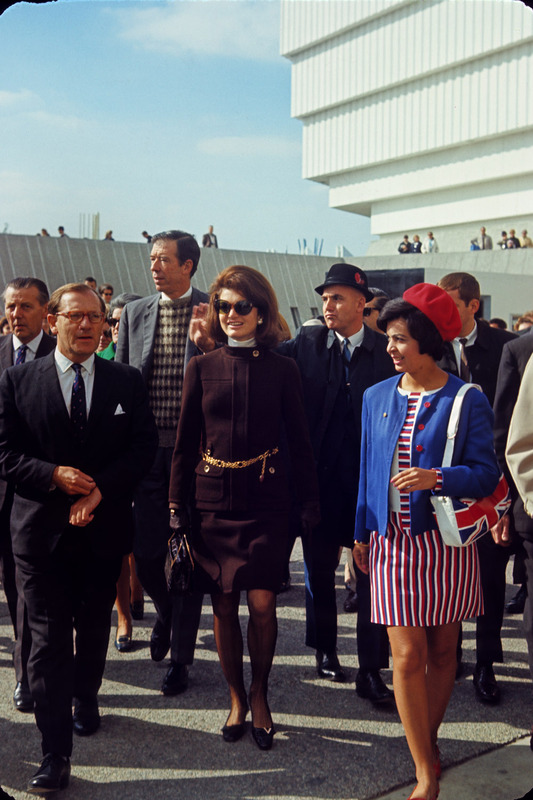 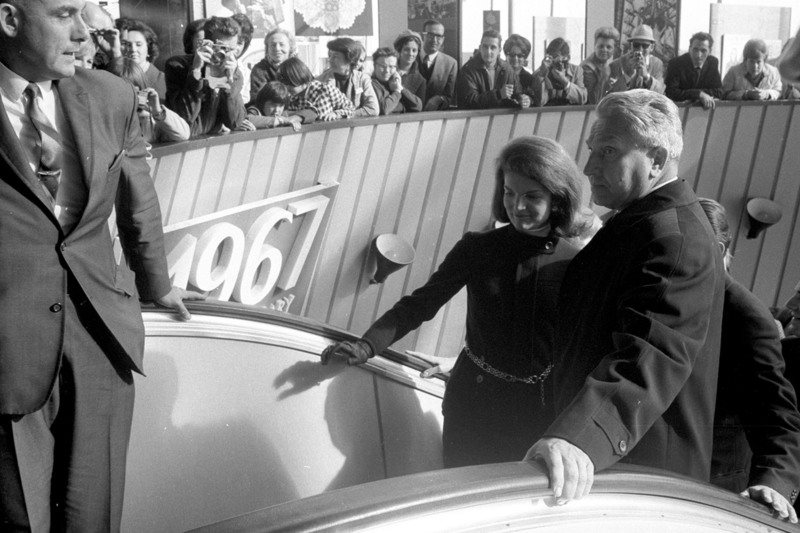 Yves Jasmin, Director of Public Relations, recalls his bitter experience when Jackie Kennedy came to visit Expo 67. 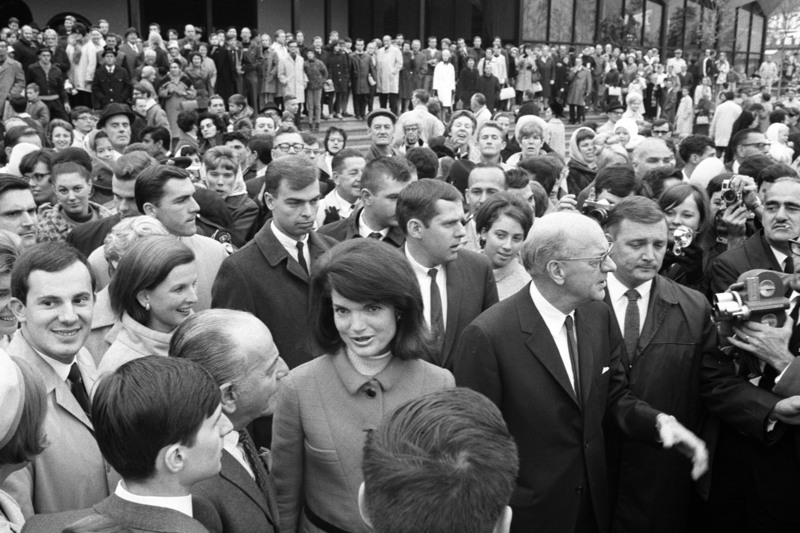 Shaw goes over to see her, presents himself, and she simply shakes his hand and turns away, completely indifferent. 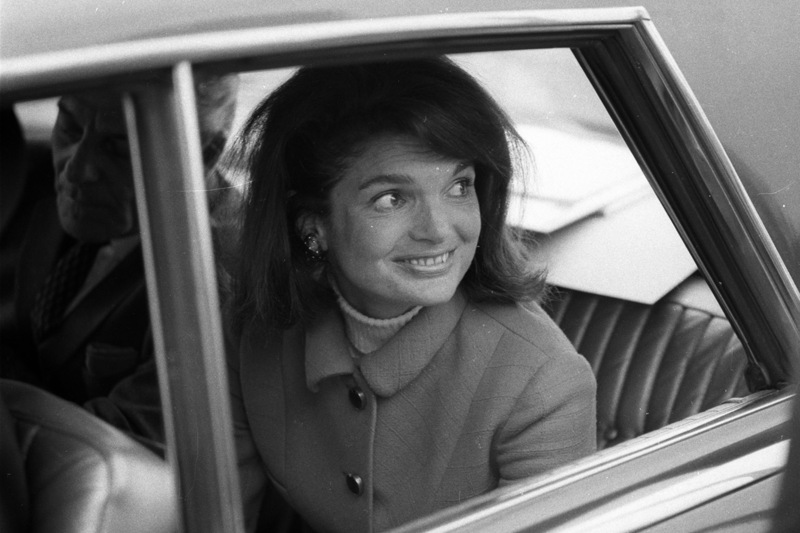 It was really quite impolite!” She only stayed in Montreal for two days. 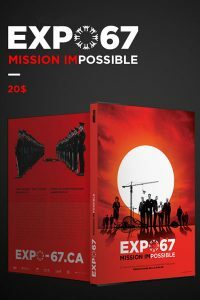 Have you heard the incredible story behind Expo 67?